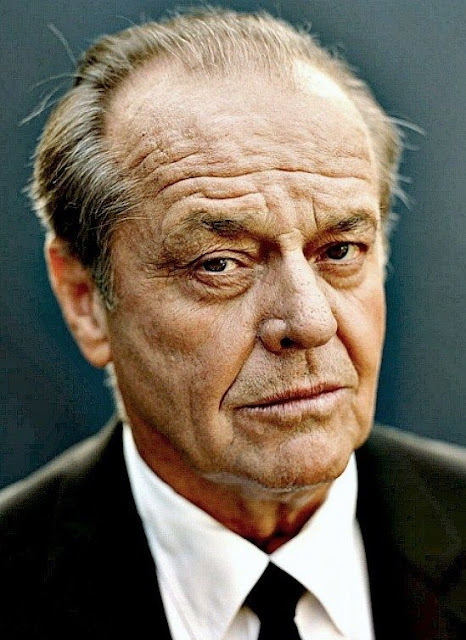 After a 7 year hiatus from filmmaking Jack Nicholson is making a comeback starring in the English-language remake of German comedy 'Toni Erdmann,' opposite Kristen Wiig. There is no word yet on who will direct the film but Adam McKay, Will Ferrell, and Wiig will be producing the remake with original director Maren Ade on as a executive producer. 'Toni Erdmann' is about a practical joking father tries to reconnect with his hard working daughter by creating an outrageous alter ego and posing as her CEO's life coach. The original German film is currently out in Irish and Uk cinemas.